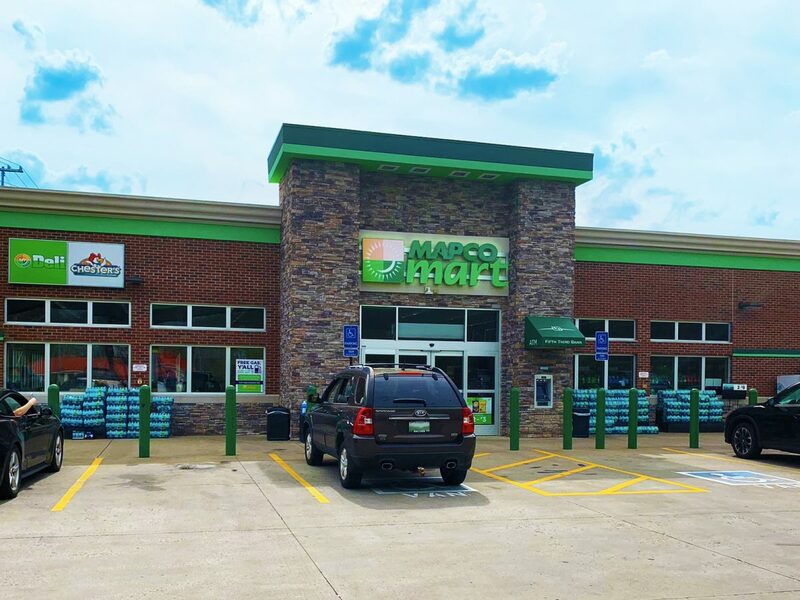 MAPCO, a prominent convenience store retailer, is committed to being an industry innovator that delivers a best-in-class customer experience. 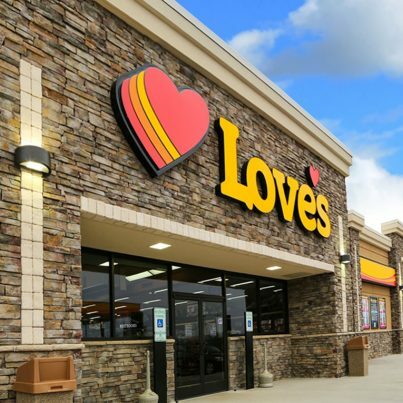 As their portfolio has aged, MAPCO is evolving their experience to attract new customers and further engage existing ones. As the industry moves towards a foodservice as a key differentiator, establishing a food-forward culture has been a key initiative for MAPCO. CESO is partnering with the brand on a new prototype that will prominently feature prepared to order food selections. Our team is also supporting their New to Inventory Program and remodeling initiatives with Architecture, Civil Engineering, Surveying, Entitlement, and Traffic Design services. 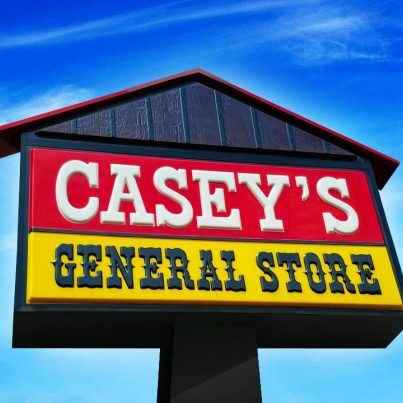 Meanwhile, the chain is slowly phasing out many of the older store monikers that it has acquired to better focus on their namesake brand. As part of this initiative, CESO is in the process of rebranding and updating Delta Express locations to the MAPCO banner.